Friends and Family of the General Federation of Women’s Clubs Special Offer! - Autism Health! Friends and Family of the General Federation of Women’s Clubs Special Offer! Home / Friends and Family of the General Federation of Women’s Clubs Special Offer! As part of our autism outreach, our non-profit organization The Un-Prescription, Inc. is pleased to offer our 4 time award winning book for the special price of $11.99 to friends and family of the General Federation of Women’s Clubs. 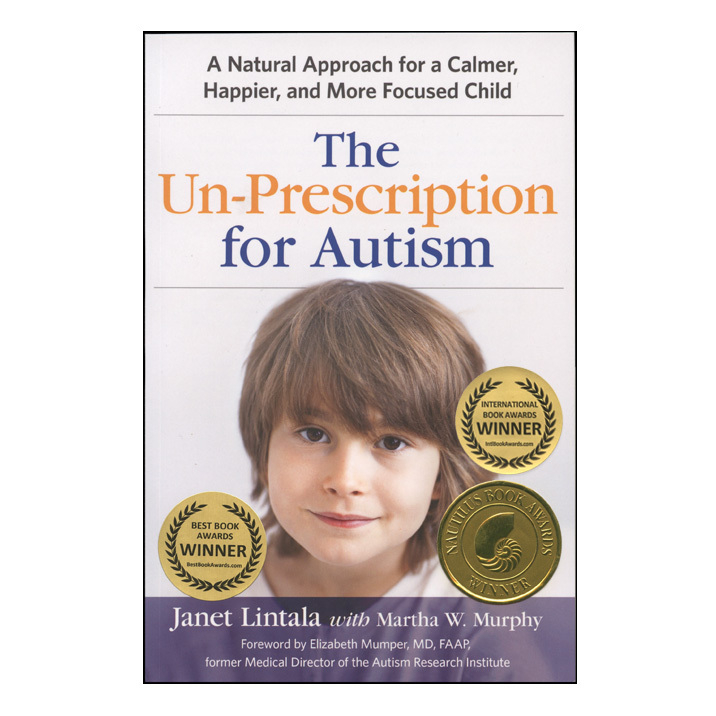 This is a signed copy of The Un-Prescription for Autism, and includes free shipping within the United States. Disclosure: In the spirit of serving the autism community, the author donates these books to The Un-Prescription, Inc, and does not receive royalties on these special sales, nor do they contribute to any best seller rankings.